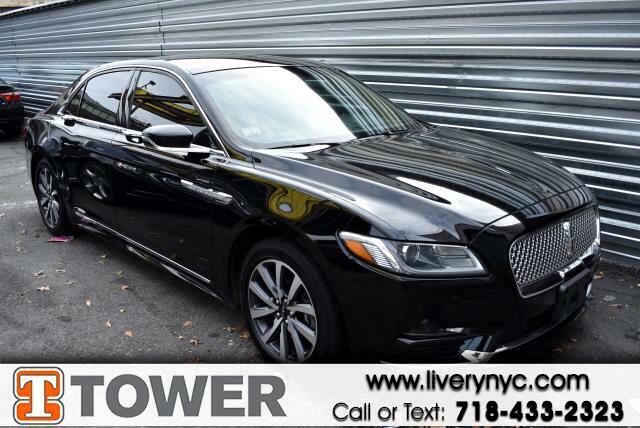 Used 2018 Lincoln Continental for Sale in Long Island City NY 11101 Tower Auto Mall Inc. This 2018 LINCOLN Continental has been treated with kid gloves, and it shows. This Continental has traveled 95009 miles, and is ready for you to drive it for many more. It's full of phenomenal features, such as: heated seats,heated rear seats,power seats,rear view camera,navigation,power windows,power locks,blue tooth,mp3 audio input and leather seats Do not Hesitate on such a great offer. Buy with confidence knowing you're getting the best price and the best service.